The propellers went on sale in April, 2011. Prices indicated are for item only. Shipping paid by buyer. 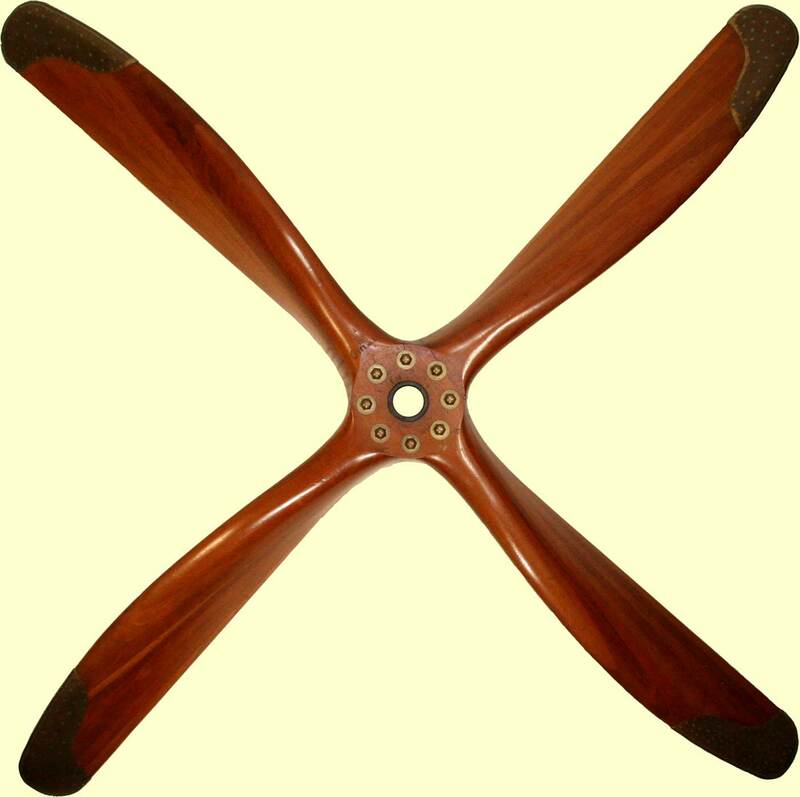 Click on images for details on each propeller.